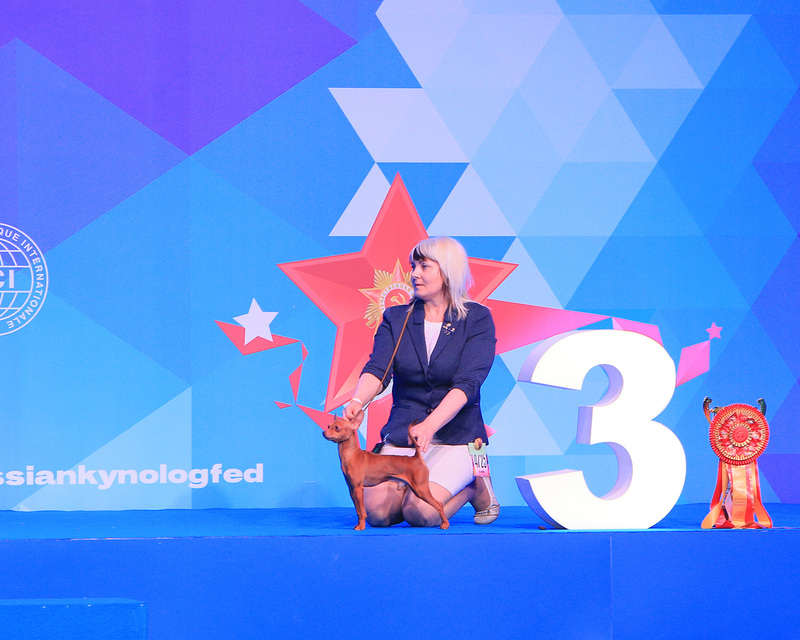 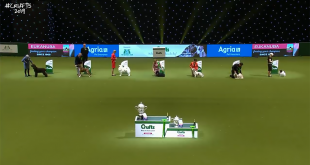 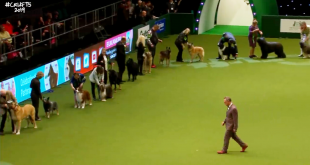 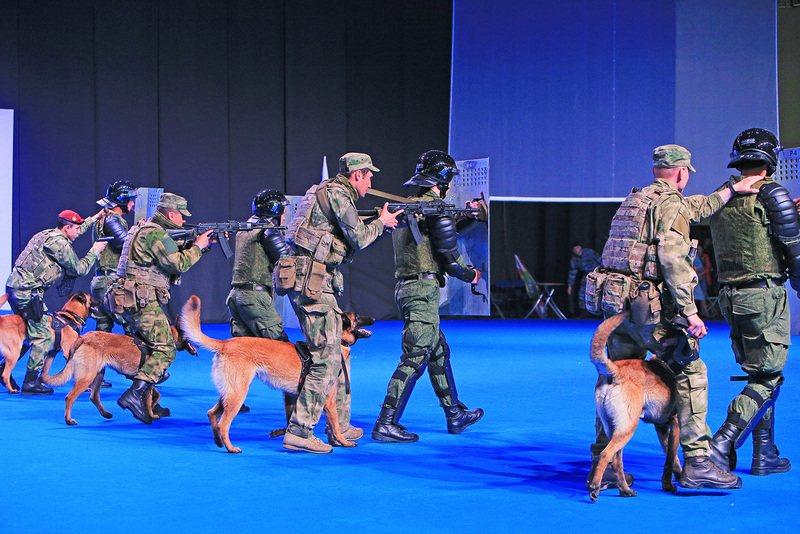 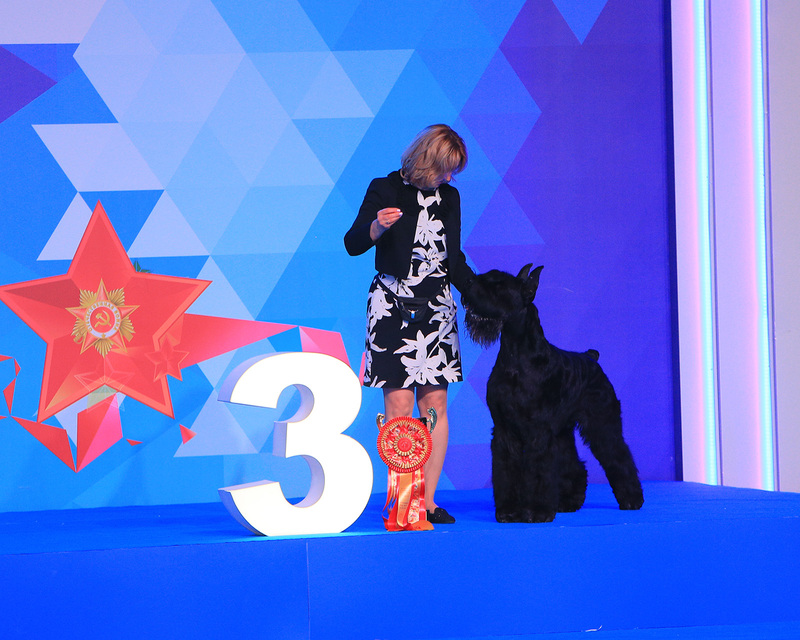 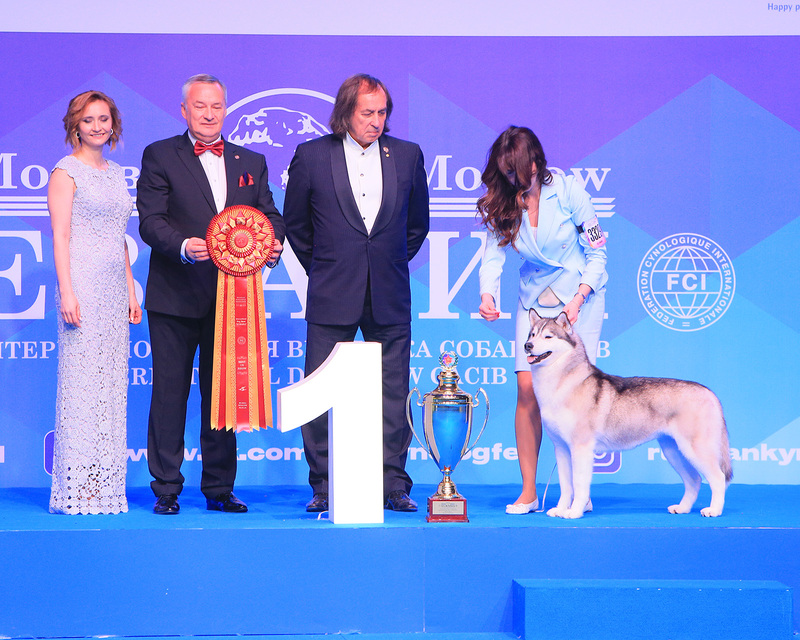 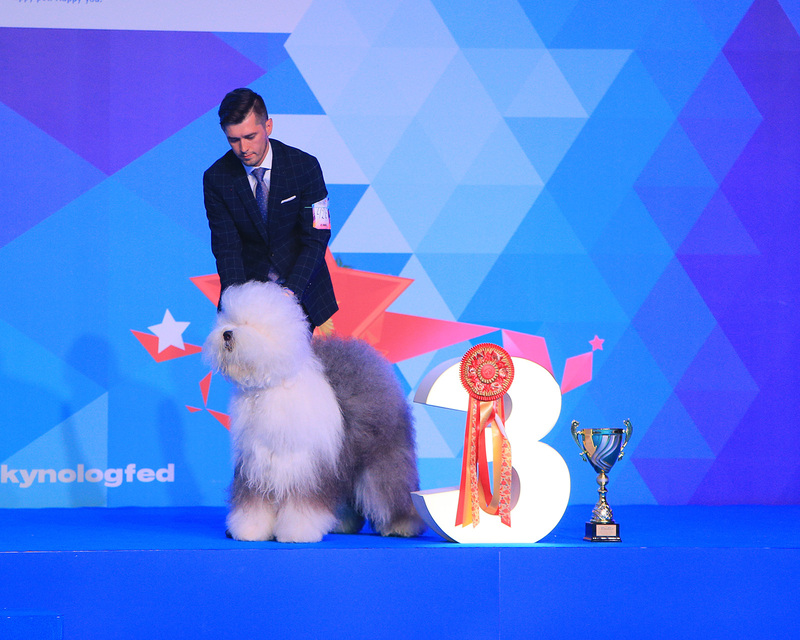 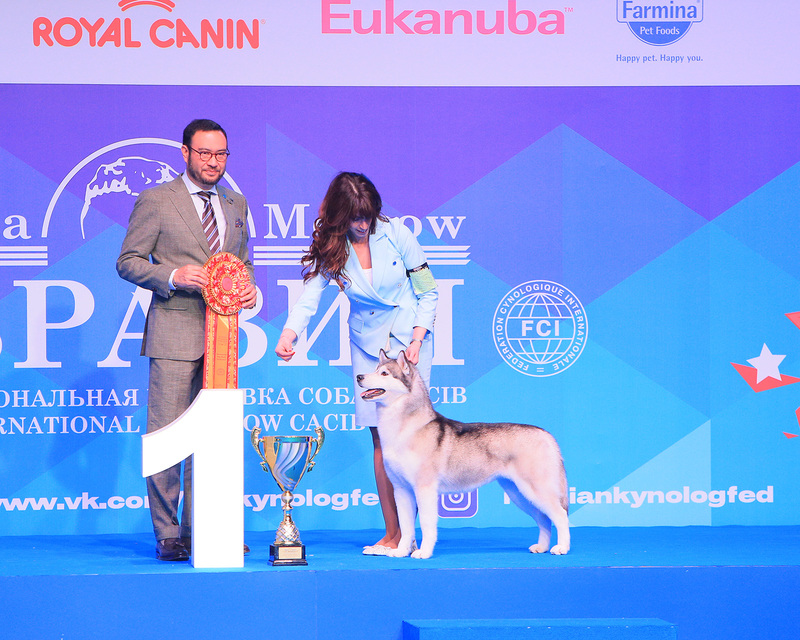 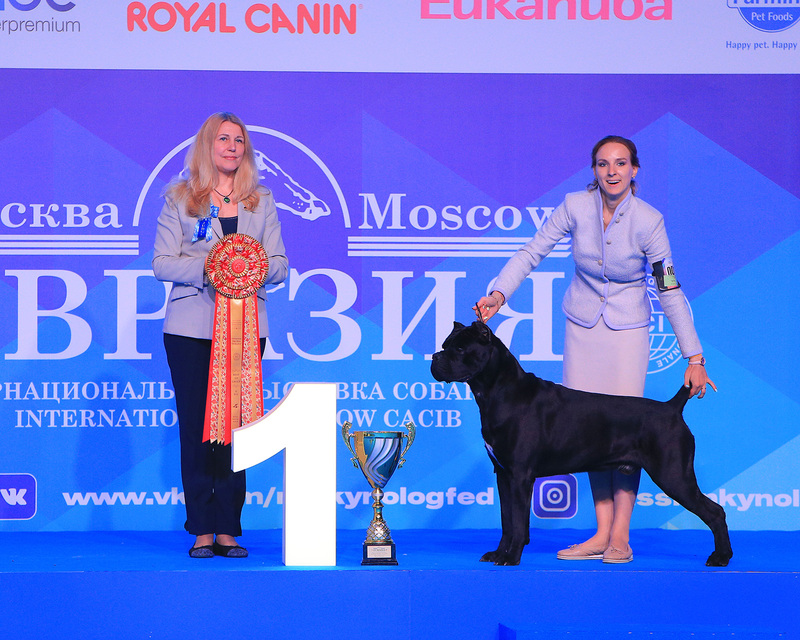 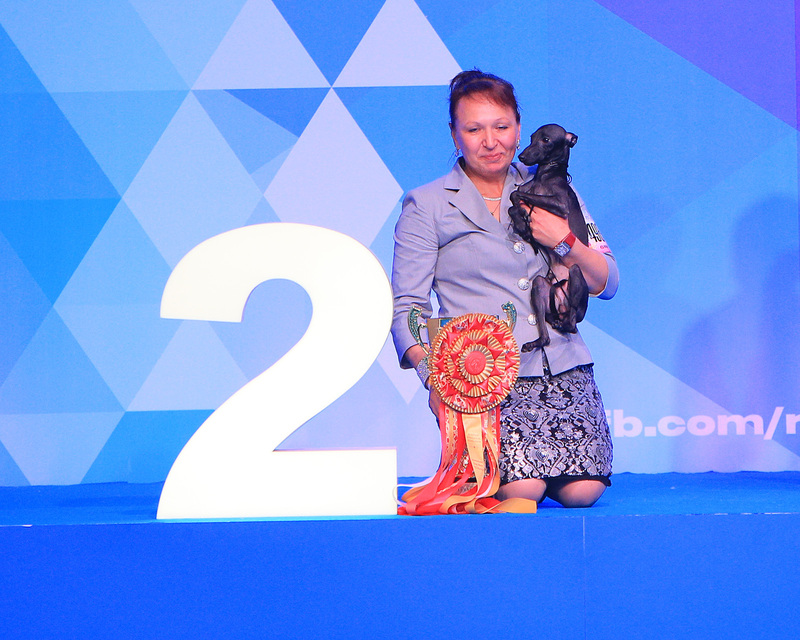 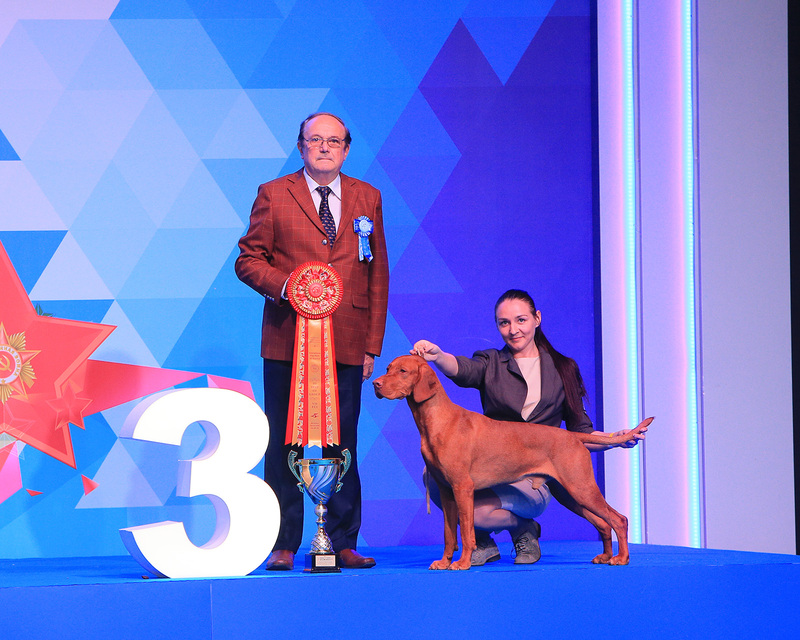 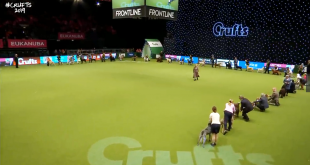 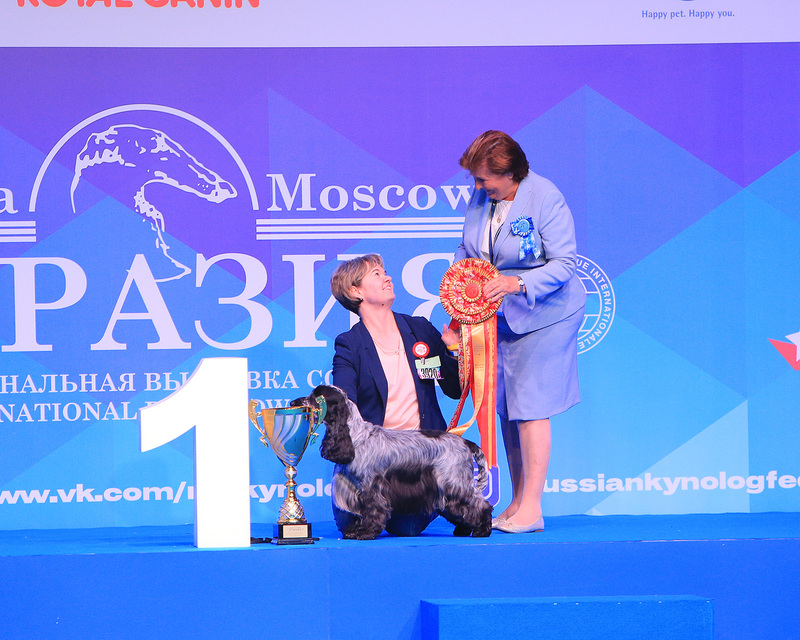 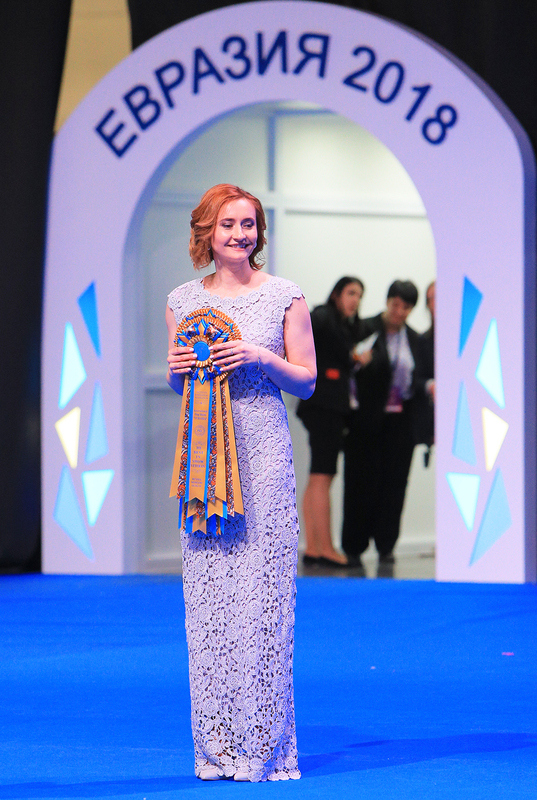 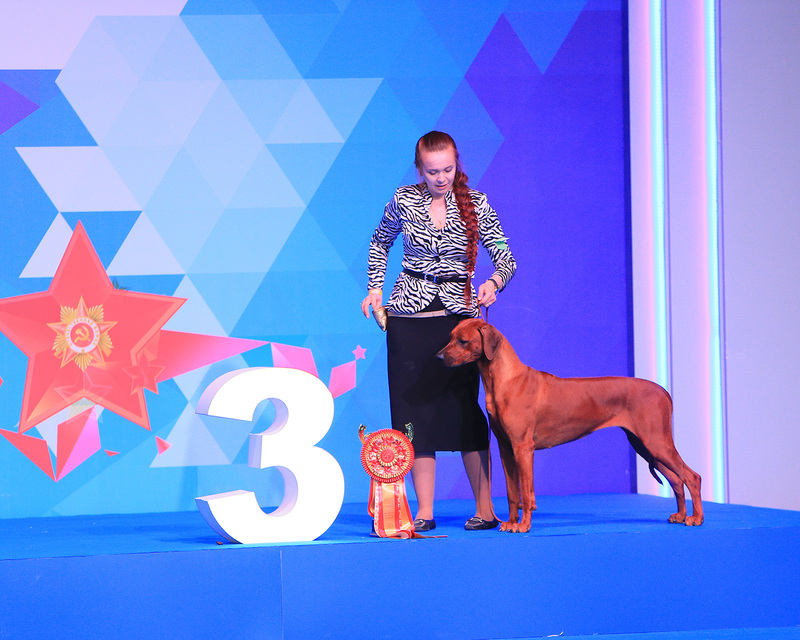 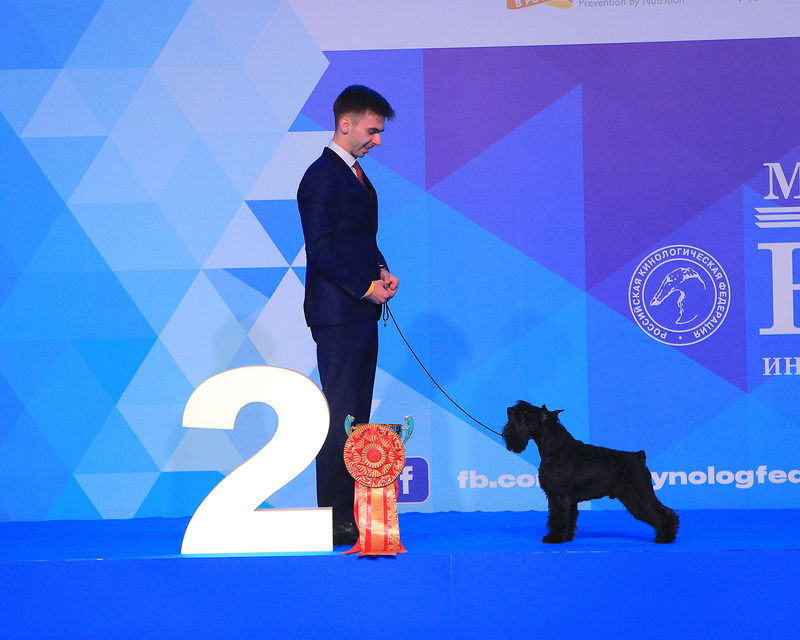 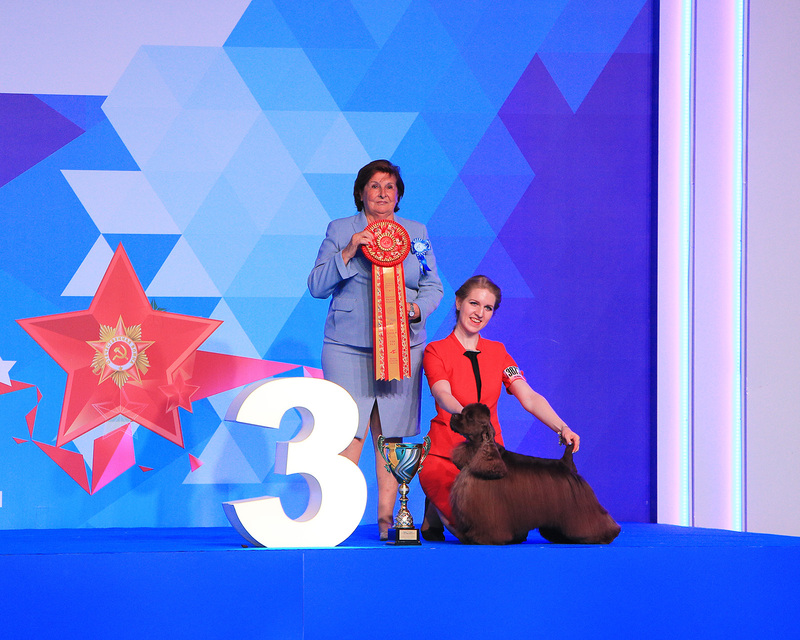 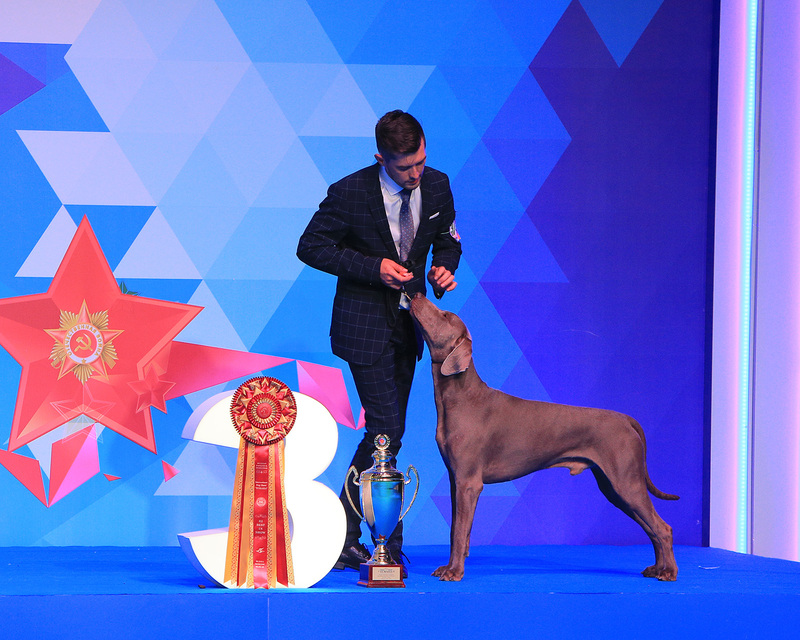 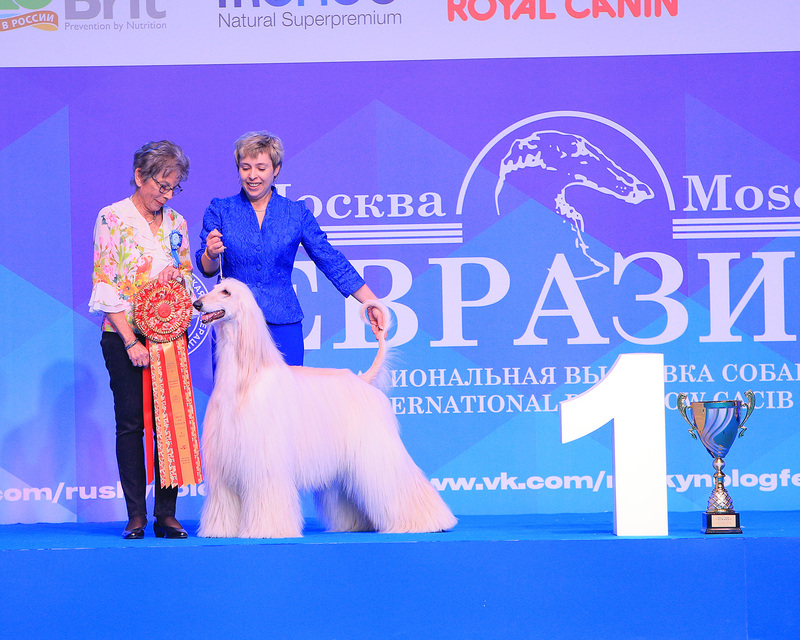 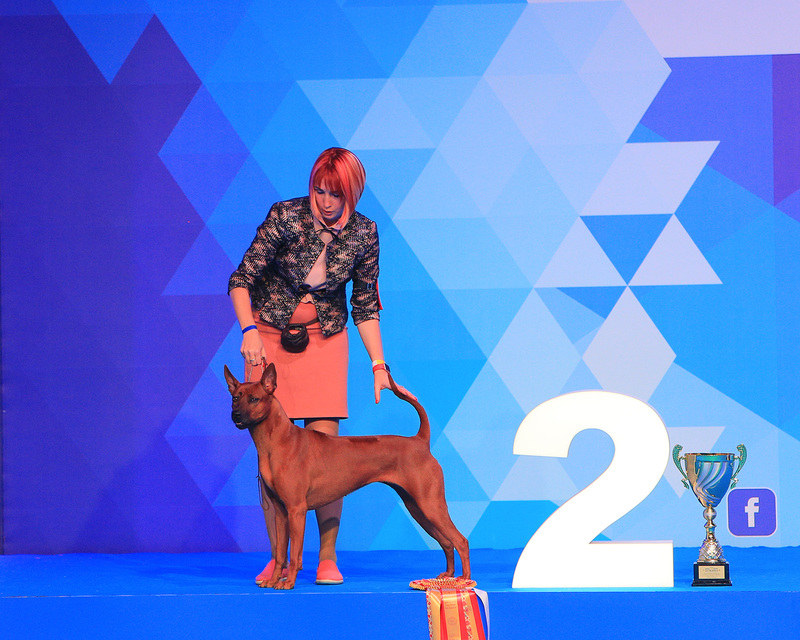 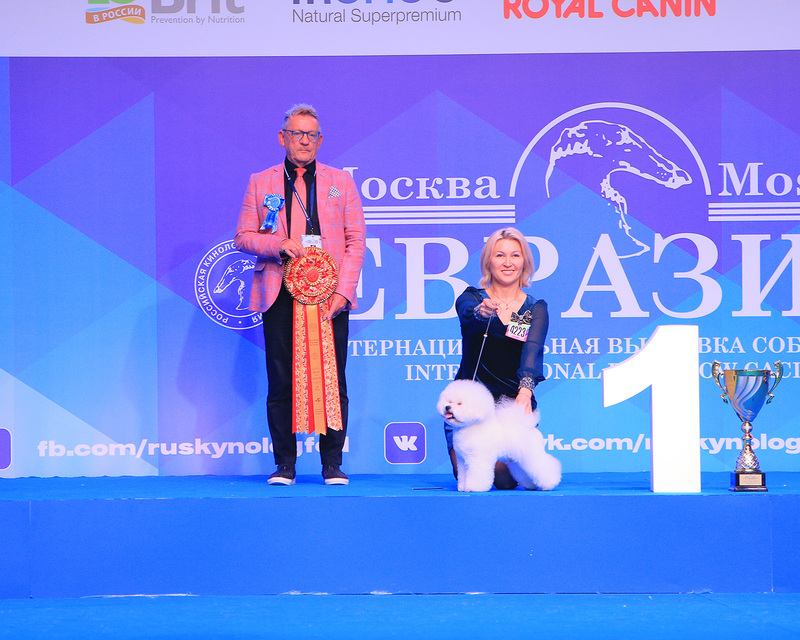 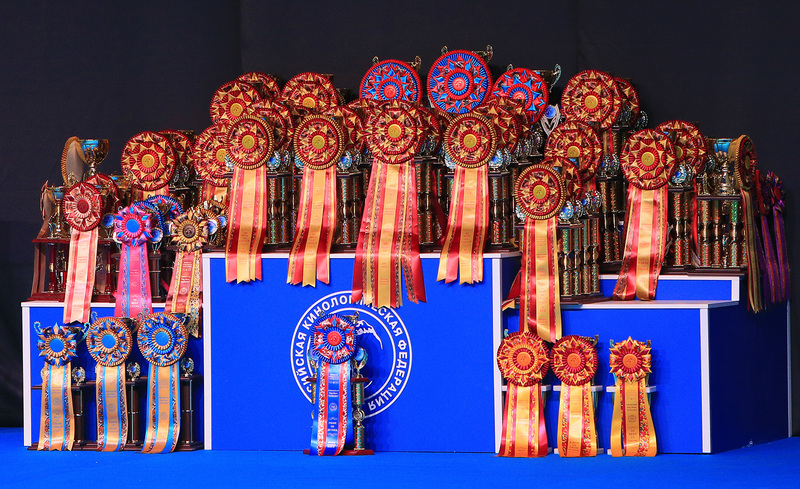 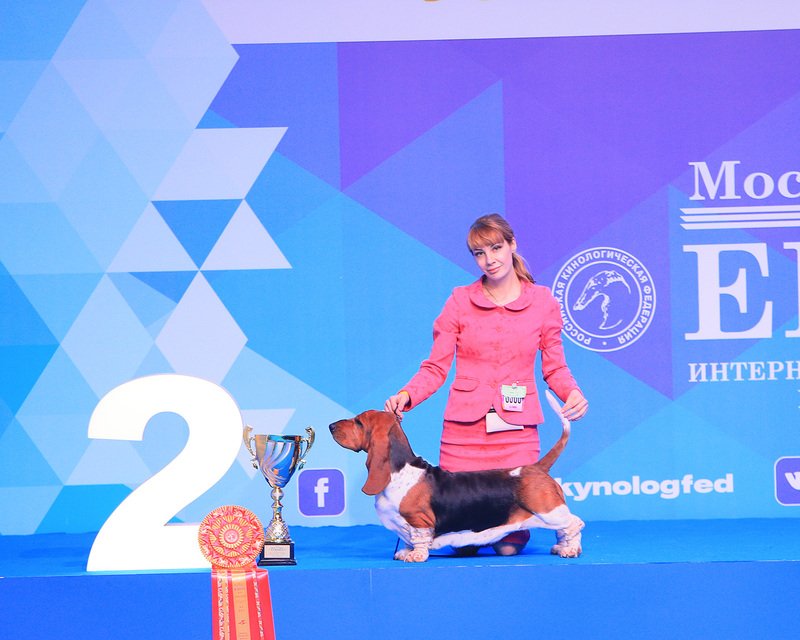 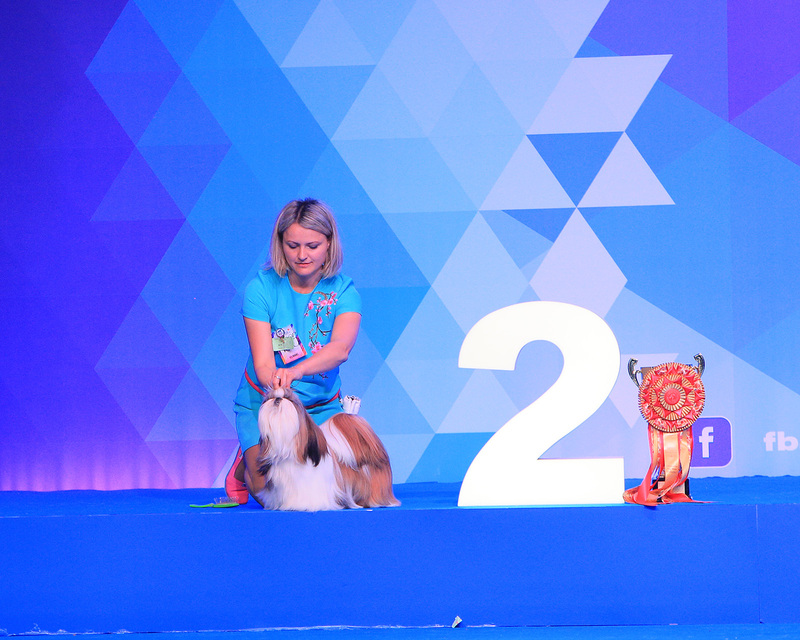 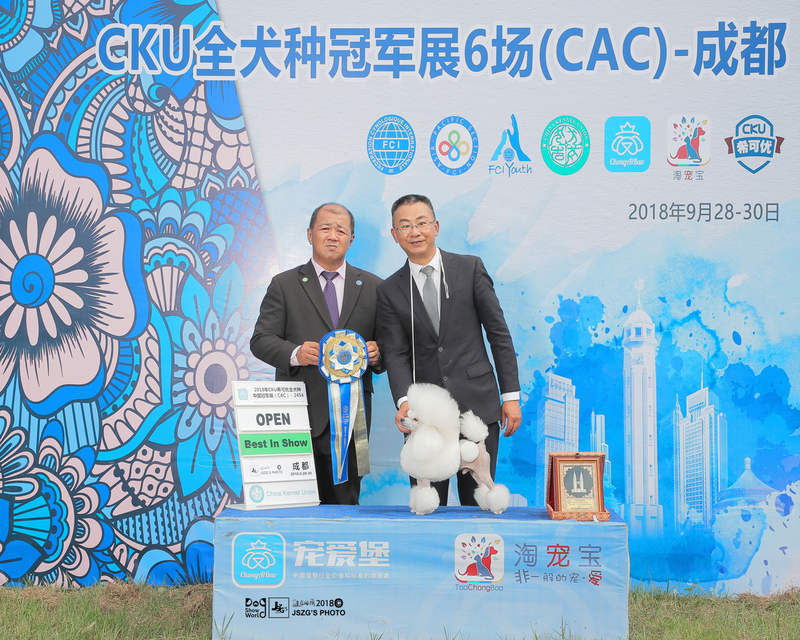 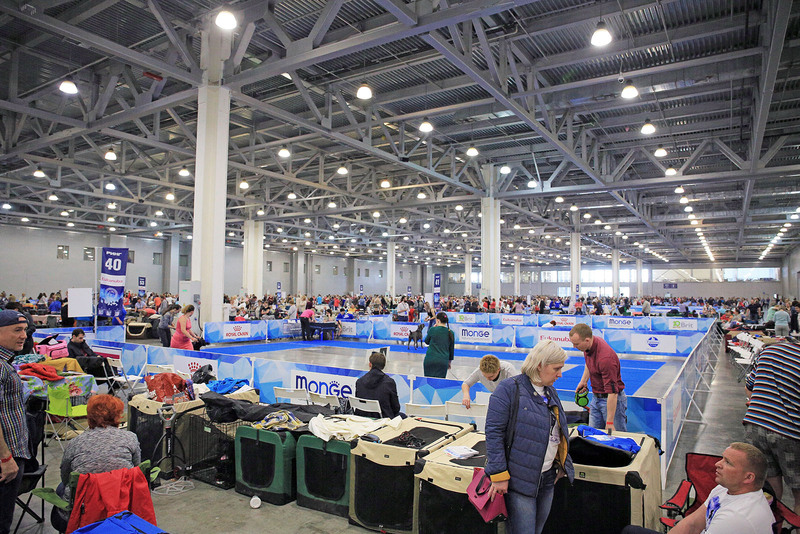 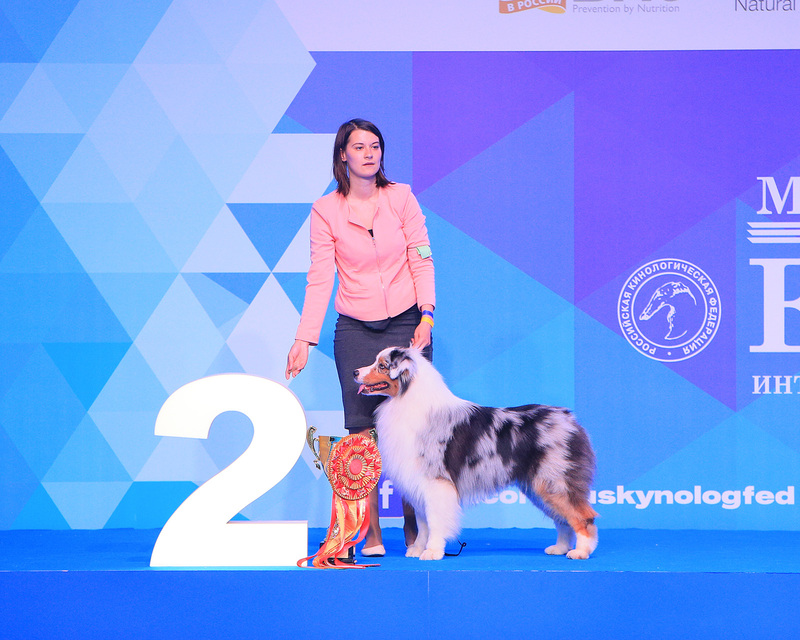 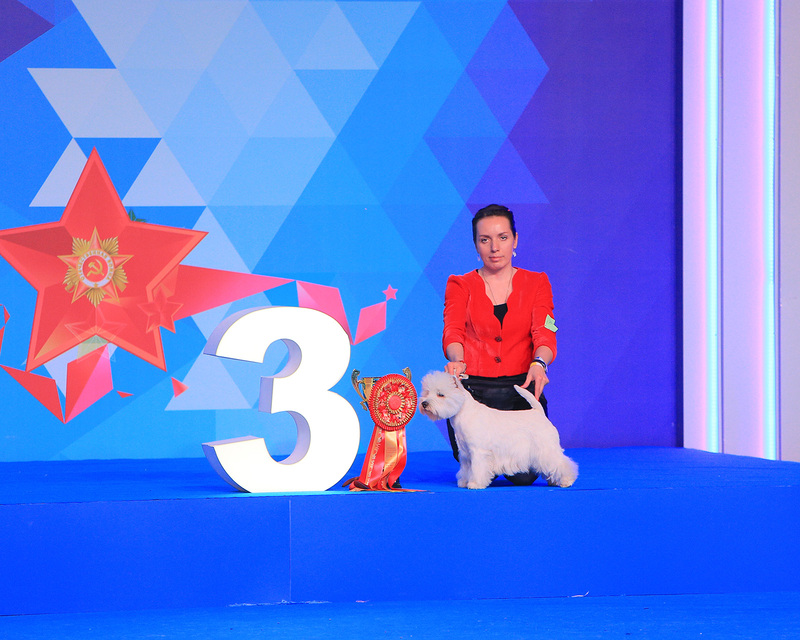 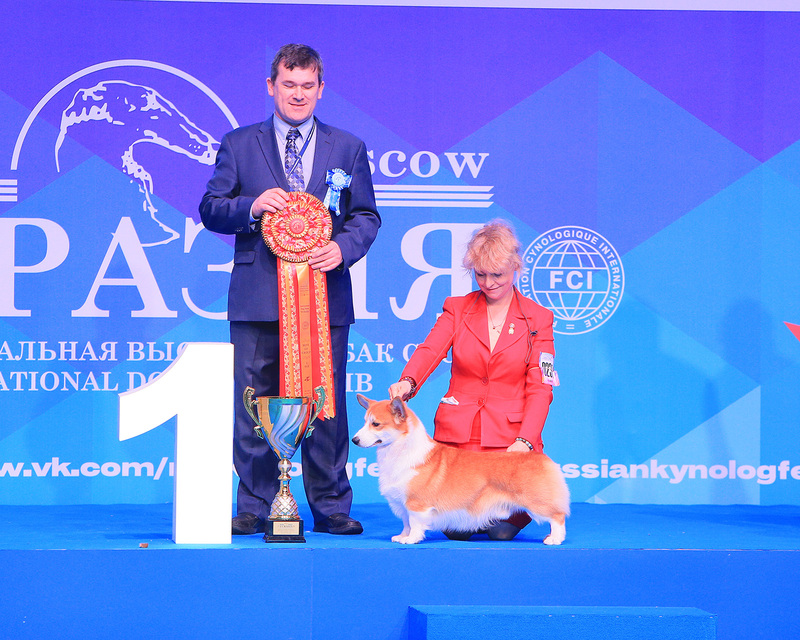 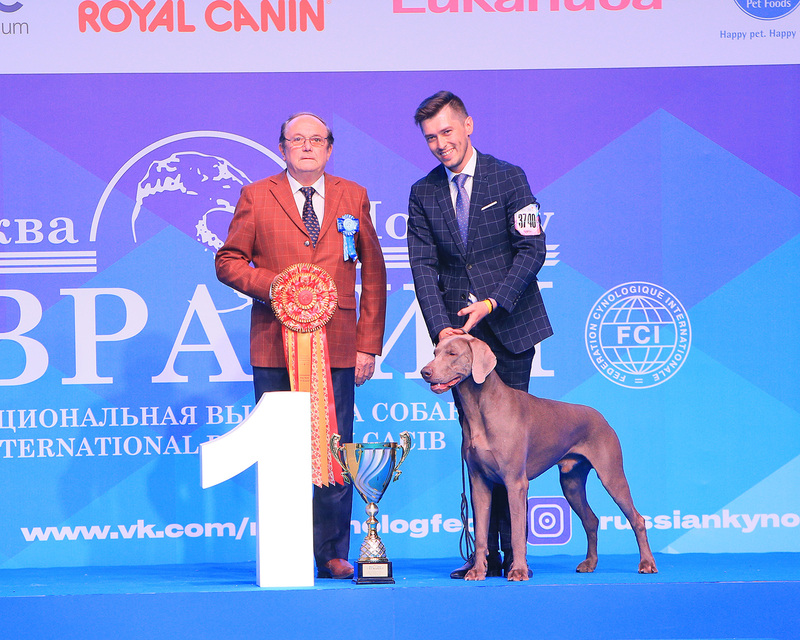 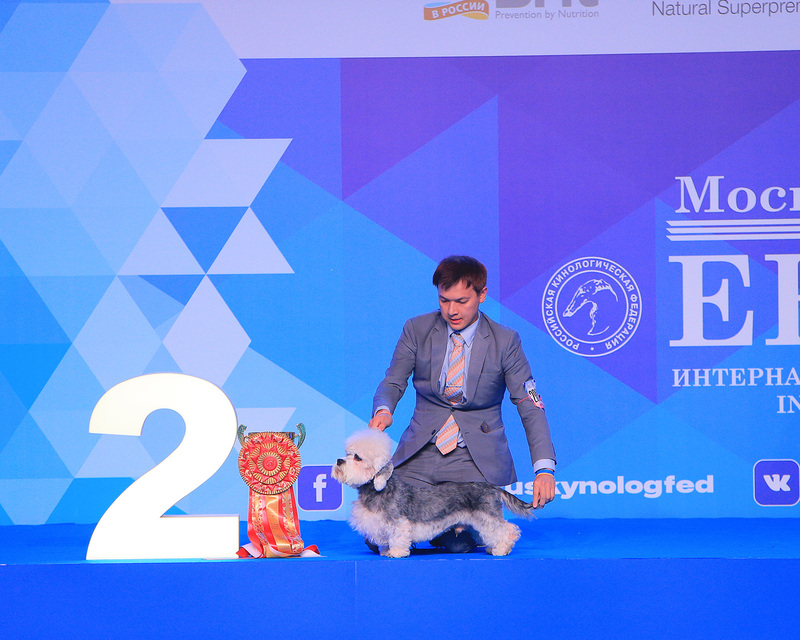 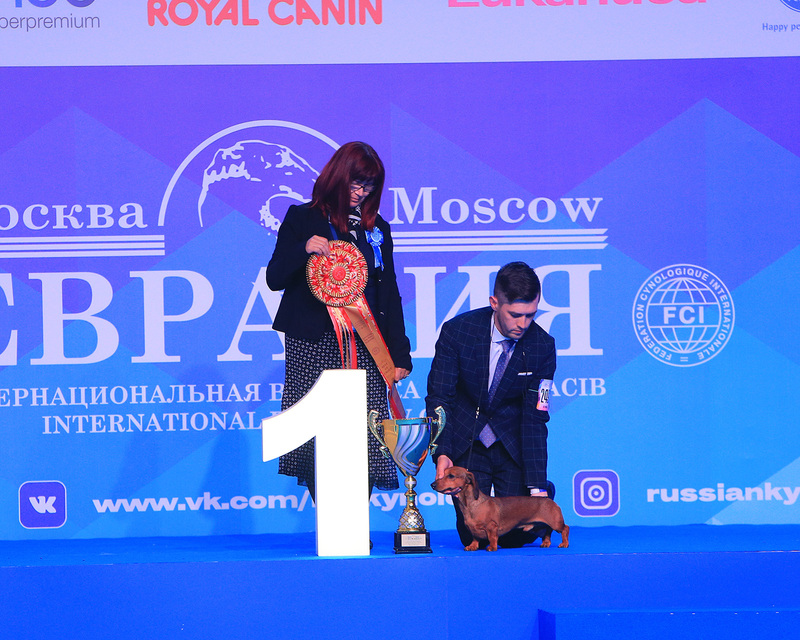 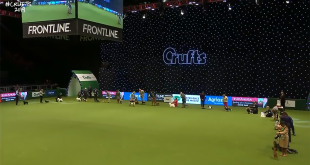 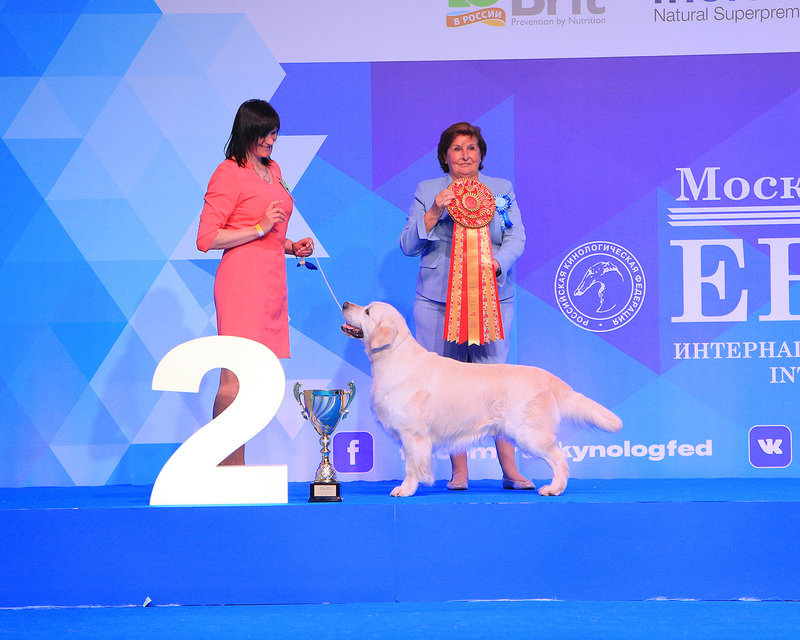 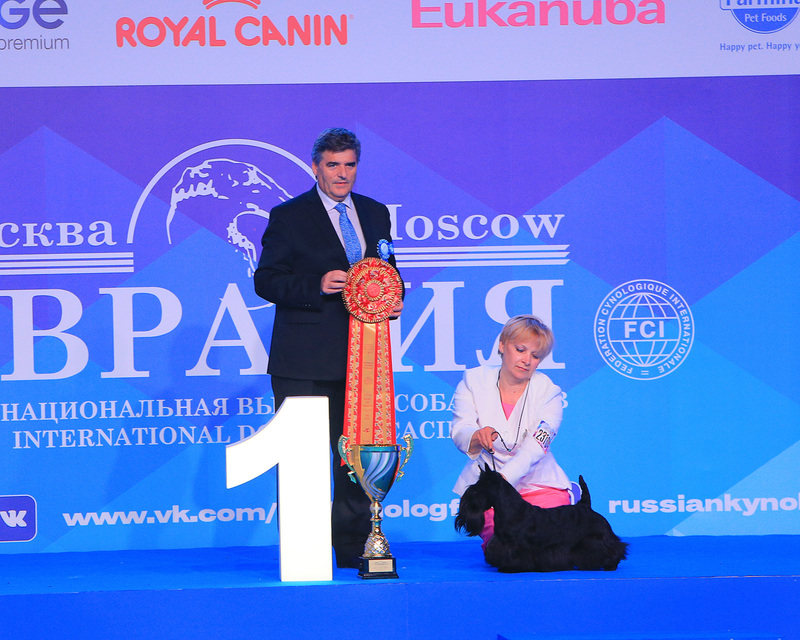 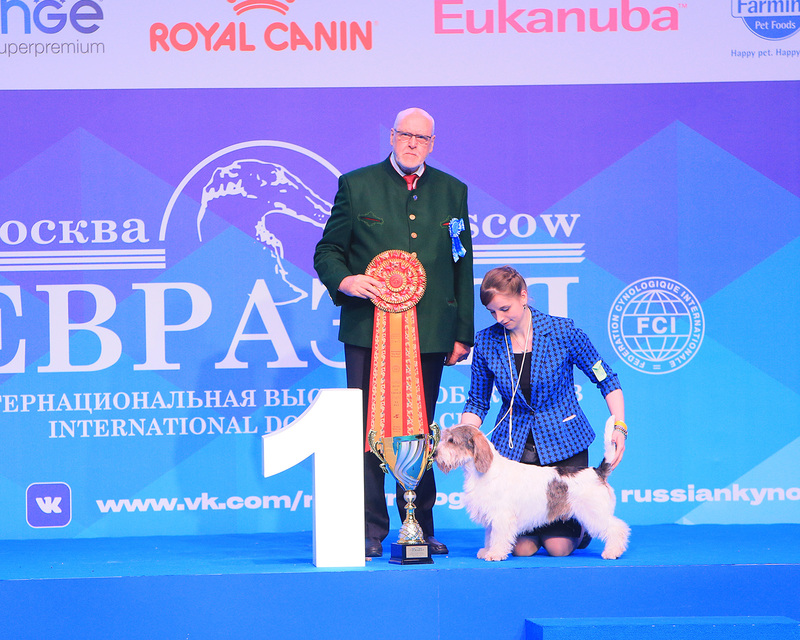 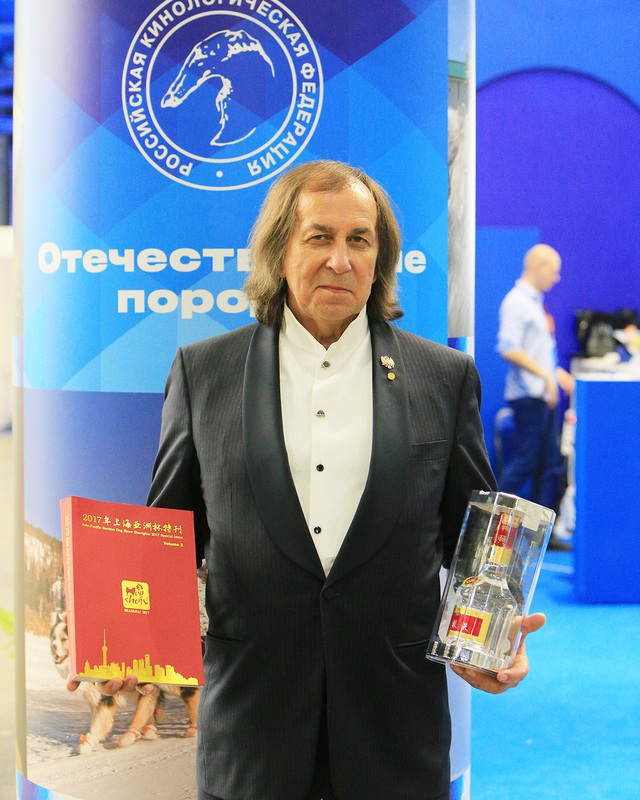 On May 5-6, 2018, the Russia Eurasia was held in Moscow, 2 days and 2 CACIB dog shows,single field run with 5533 dogs participated, and more than 70 judges from over 20 countries had reviewed in this grand dog show. 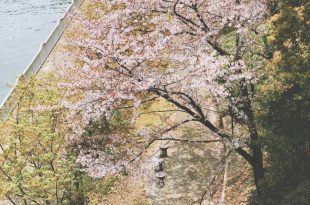 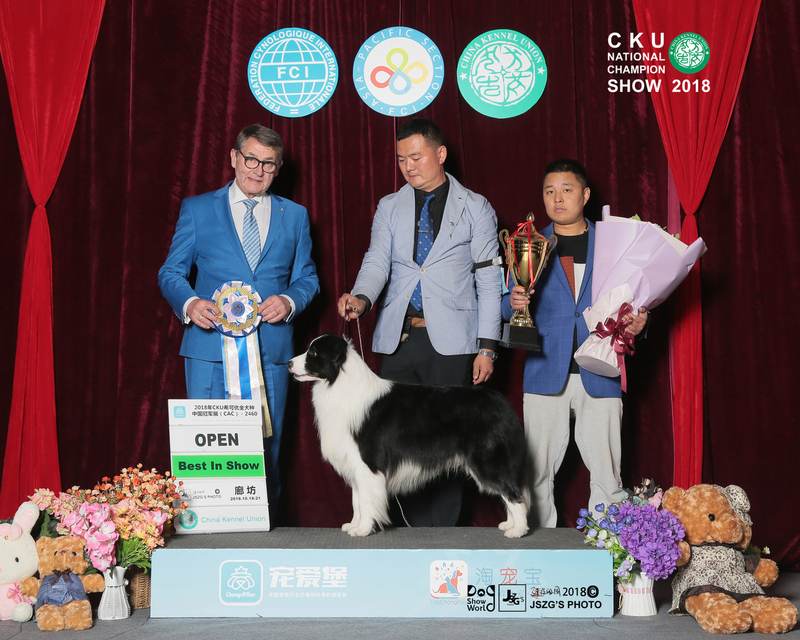 Although this time i did not take part in the dog show because of my illness these days,i entrusted our dogshowworld photographer partner to take the special issue about the Asia Cup in Shanghai last year and Chinese wine to send the RKF as my sincere gift. 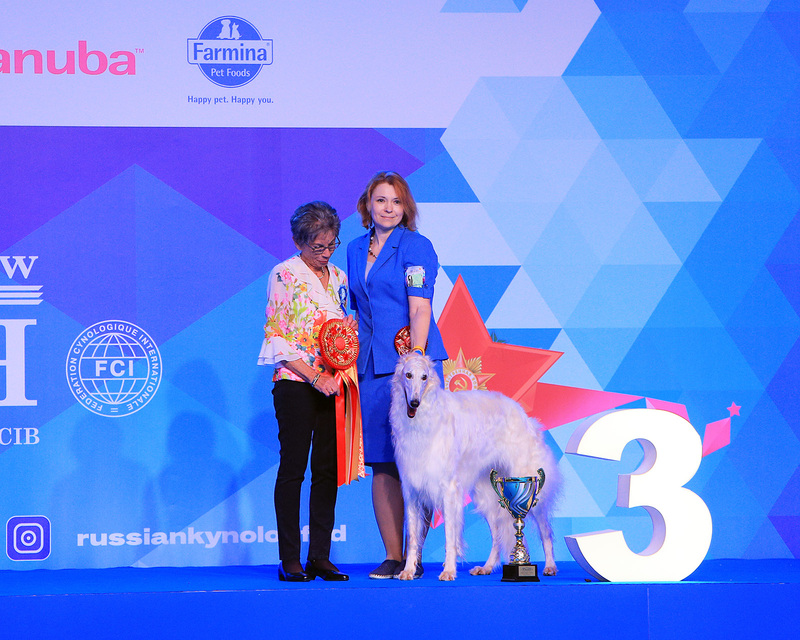 RKF president of RKF is very happy . 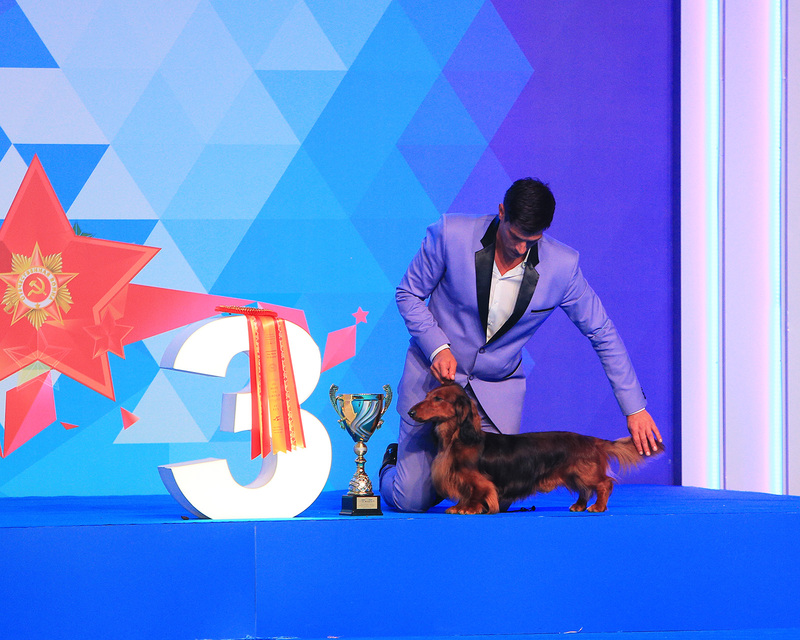 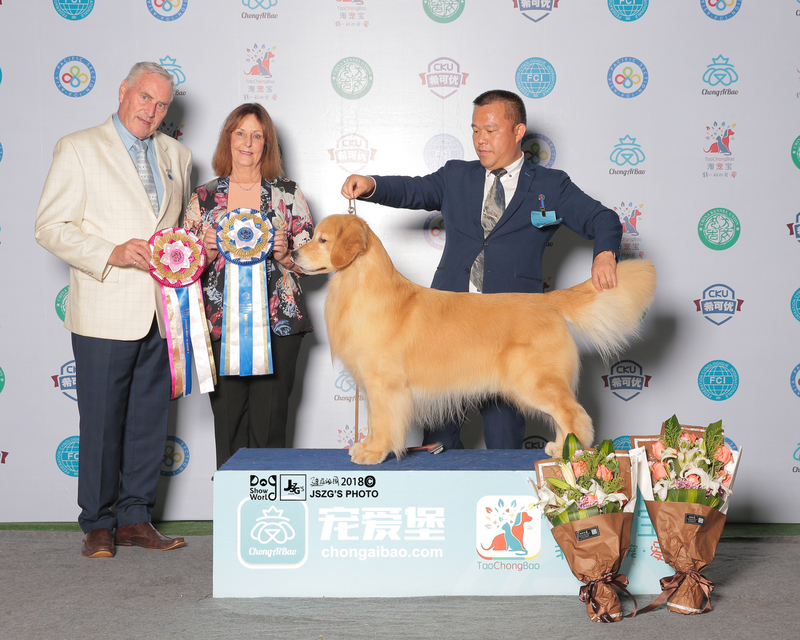 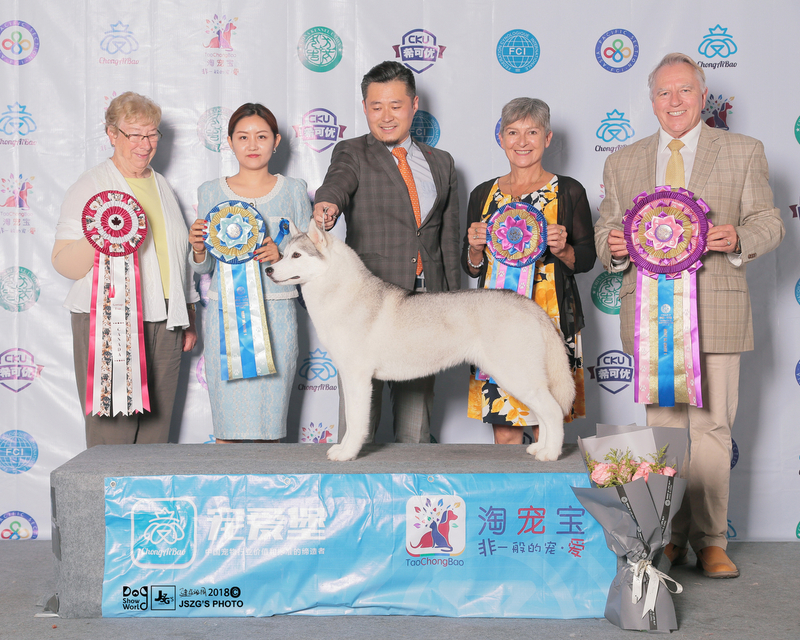 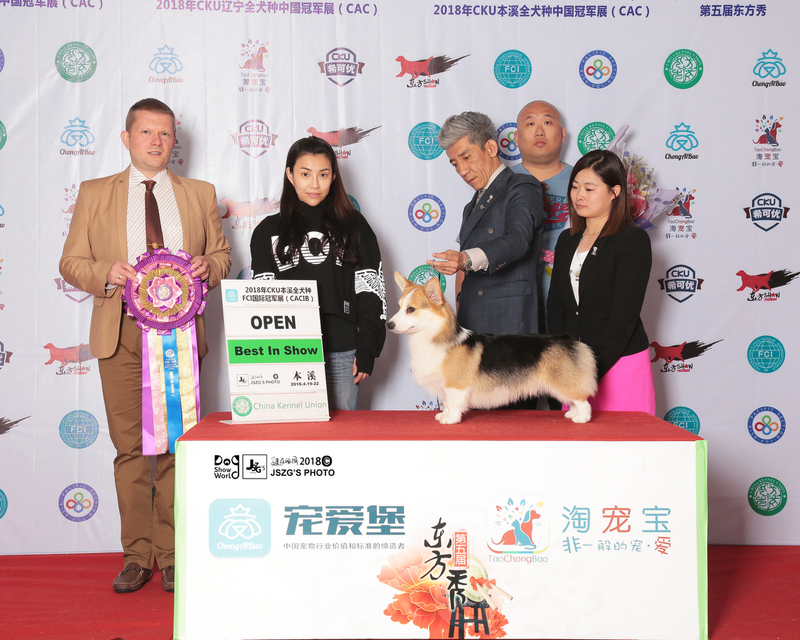 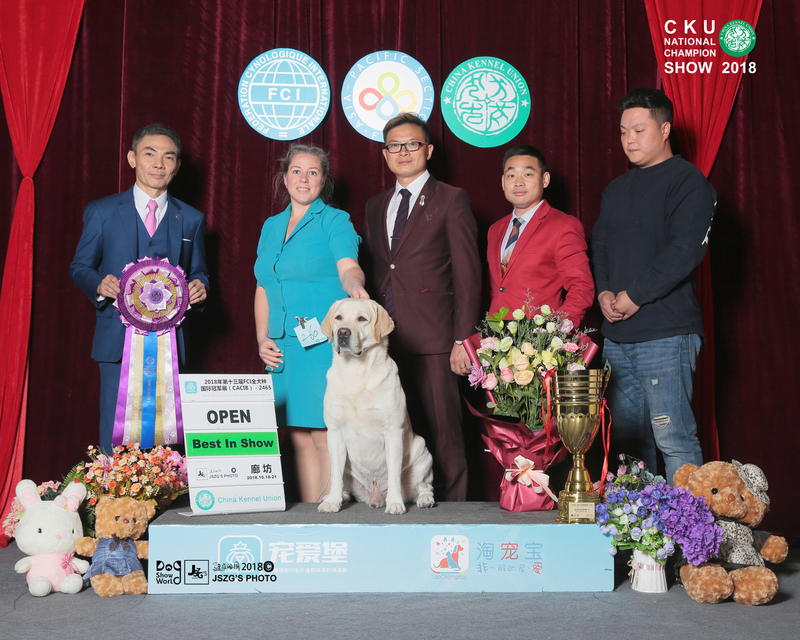 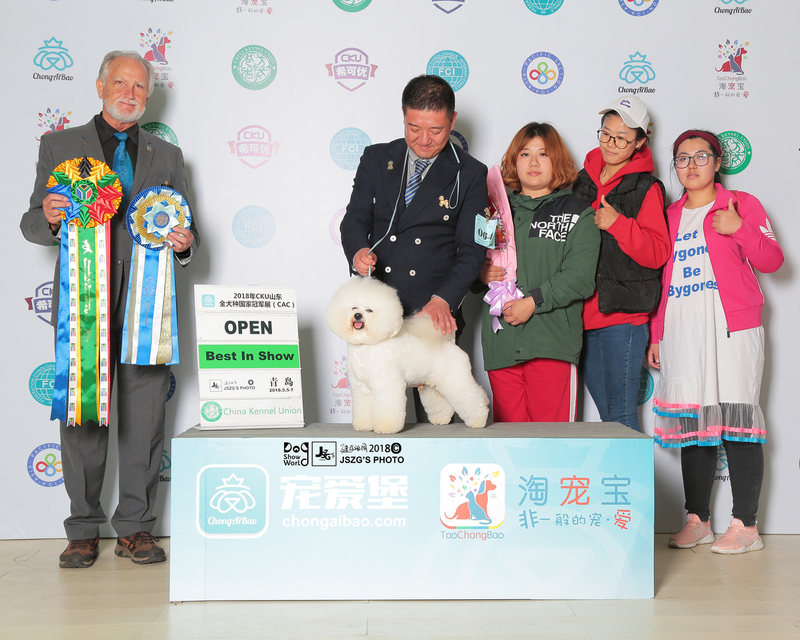 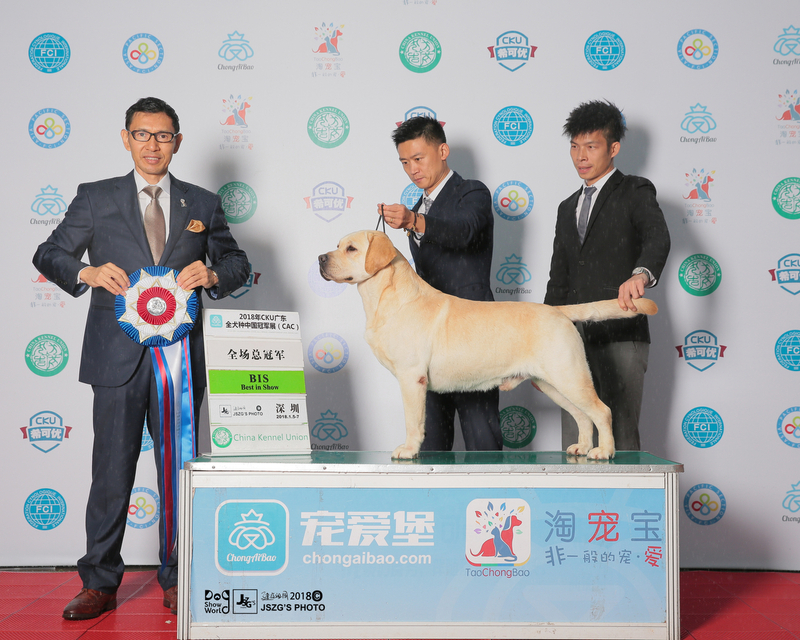 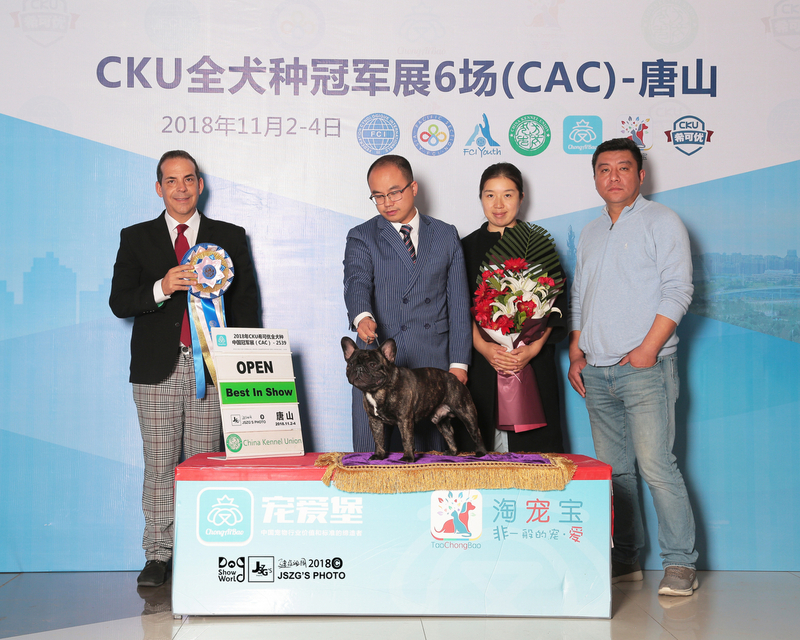 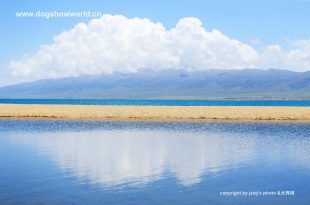 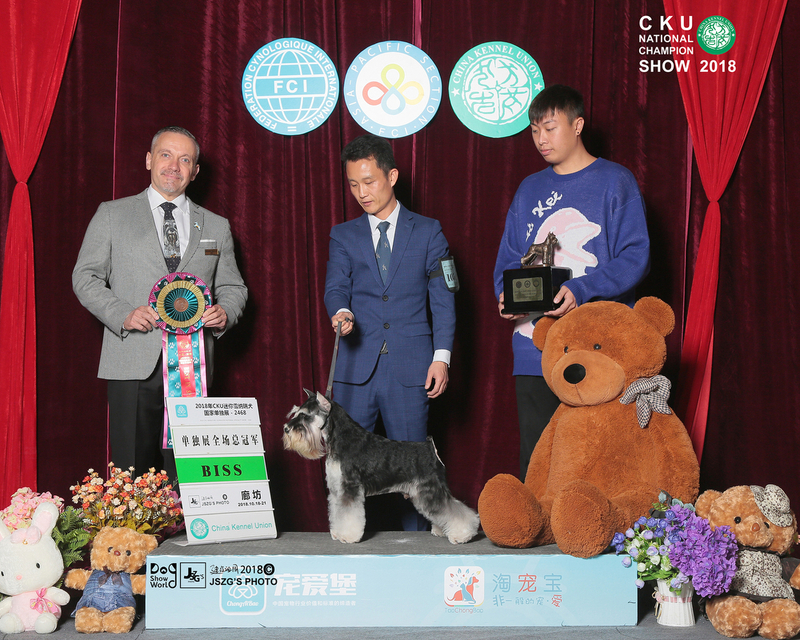 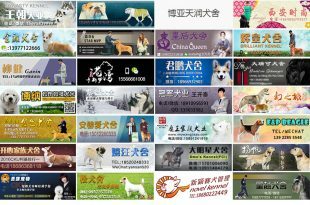 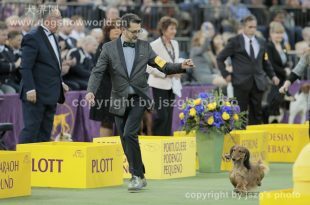 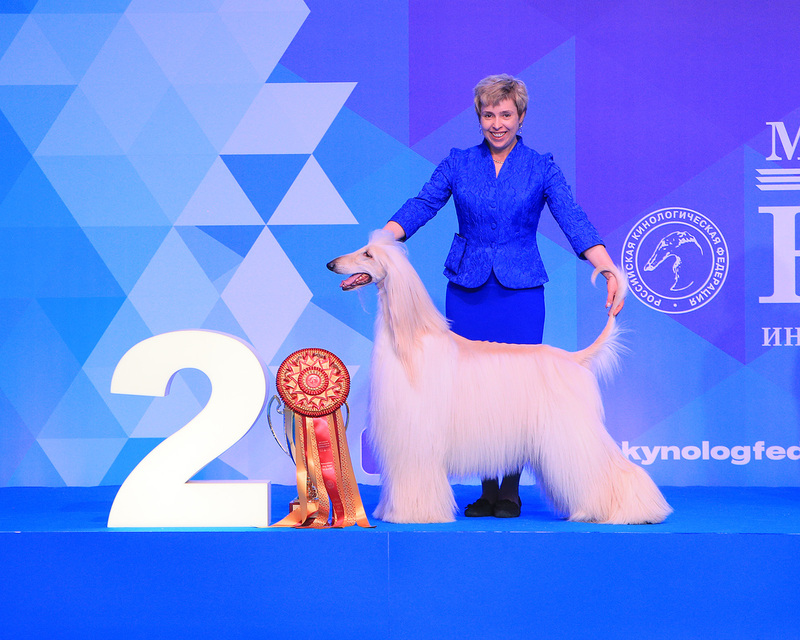 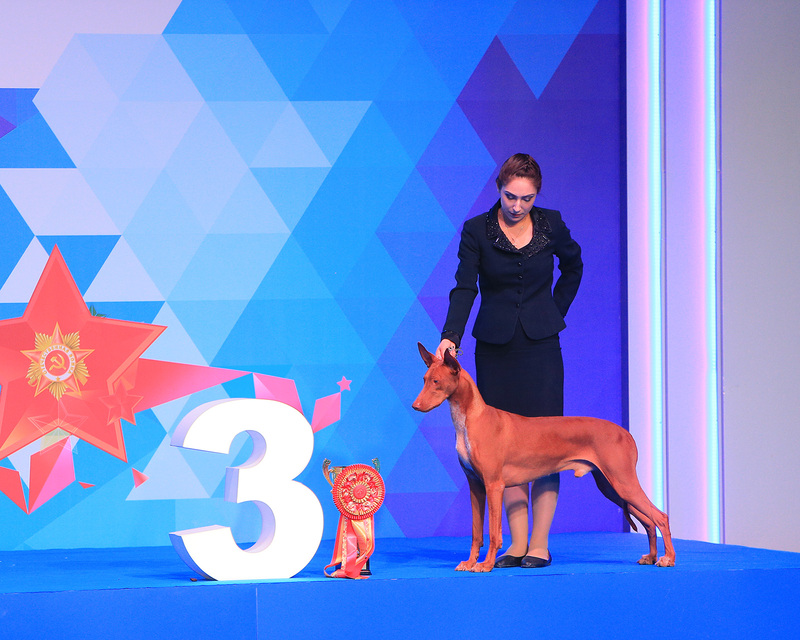 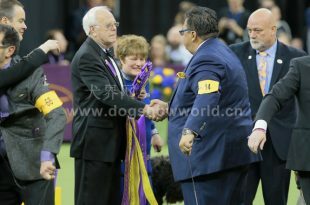 第一天全场总冠军获胜犬只，The Best in show in first day. 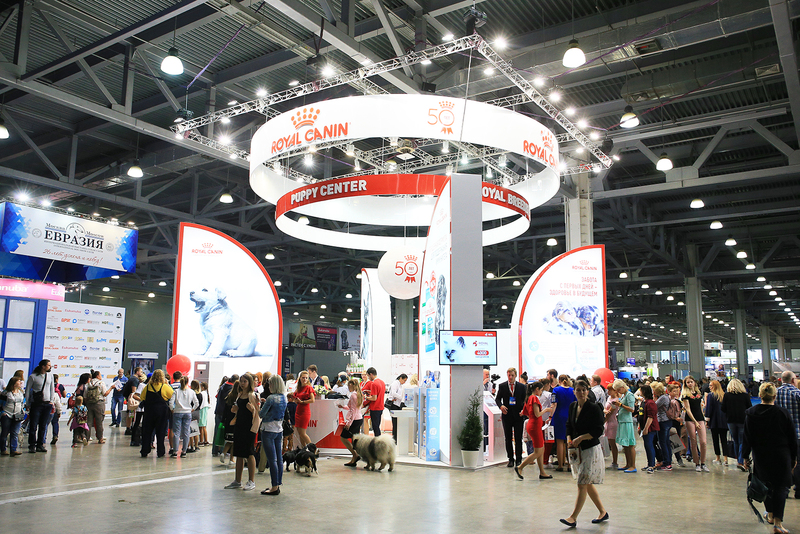 The BIG and BIS in second day.